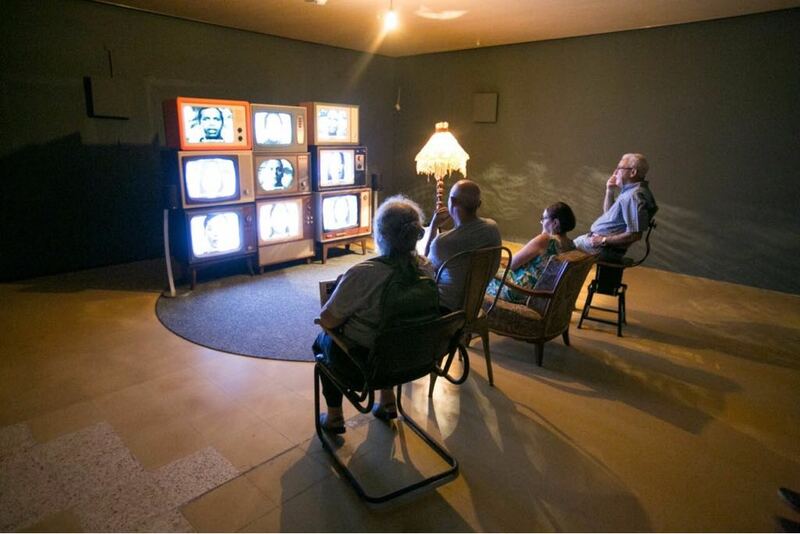 An installation in which foreign caregivers are seen telling the life stories of elderly Israelis in Hebrew, and in first person. This dissonance illustrates the growing generational gap within Israeli society. 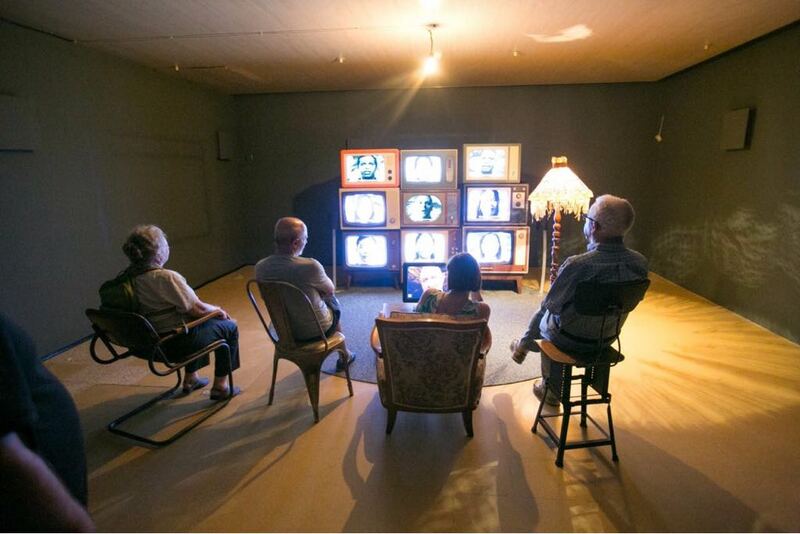 Through the installation, we are trying to raise questions about the nature of the relationship between us, our parents, and our grandparents. The term “9th floor”, mentioned in the stories, refers to the upper floor of a known sheltered housing center, where the most terminally disabled people are housed, and which is in fact, their last life stage.